Aatha Chakka Milk Shake or Custard Apple Milk shake is a very tasty, cooling and nutritious drink. Fruit based smoothies are an easy way to increase the consumption of fruits in our diet and in turn nourish the body with essential nutrients. Custard apples contain anti-oxidants like Vitamin C, which helps to fight free radicals in our body. Presence of potassium and magnesium protects heart from cardiac disease.It also controls blood pressure. Vitamin A keeps our skin and hair healthy. The copper content helps to cure constipation, and helps to treat diarrhoea and dysentery. 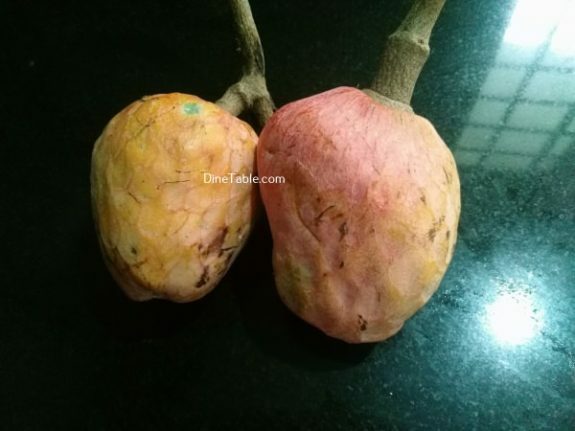 This type of custard apple has a reddish brown skin and a creamy white flesh. 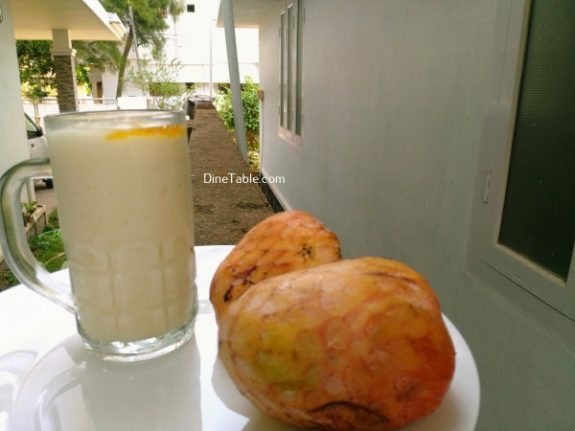 It is our favourite variety of custard apple and in season time we love eating them. 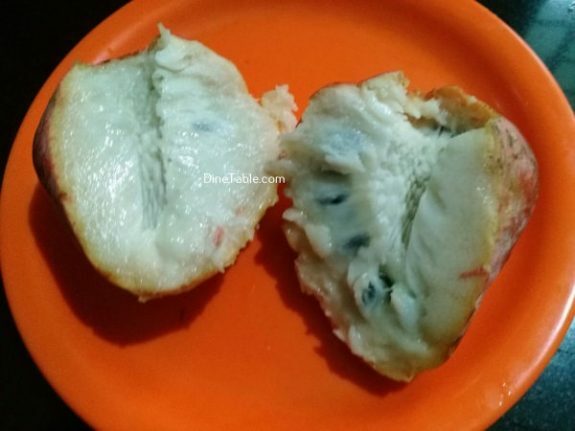 The flesh is sweet and delicious and has a greater flesh to seed ratio than other types of custard apple. 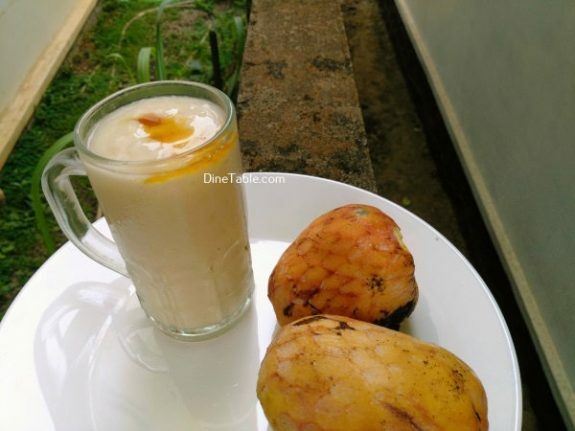 The matured fruits have a custard like white pulp with small black seeds and the sweet flesh is eaten fresh or used for milkshakes and ice creams. 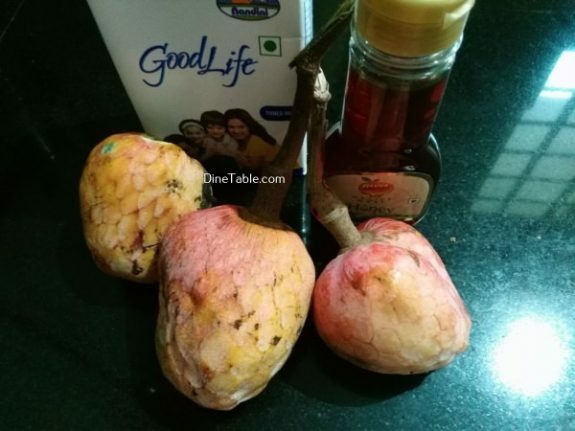 The custard apple are rich source of carbohydrates ,protein, fibre, minerals like calcium, phosphorus and Iron and Vitamin C. They are considered good energy source with the value of 104 Kcal. 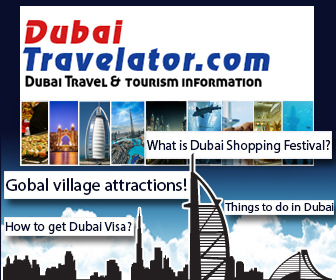 Vitamin A source in the fruit help for eyes,hair and skin. 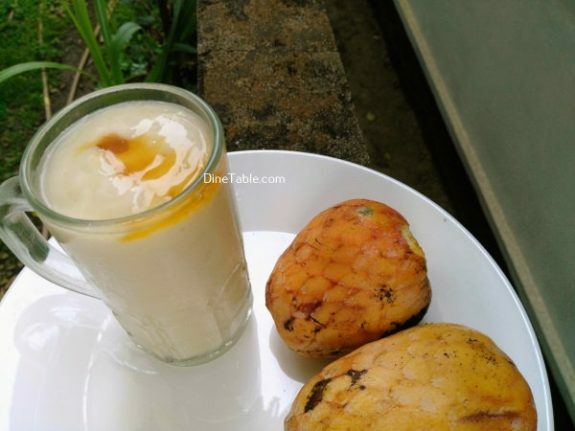 Tryout this tasty Aatha Chakka Milkshake at home. Clean and cut the aatha chakka. Using a spoon scoop out the flesh of the aatha chakka along with seeds. Put them in a blender. Strain the mixture through a strainer. Put them in a blender and add frozen milk, honey. Blend it to make a thick and creamy shake. Pour it into a glass and decorate with honey or nuts.